I was recently sent 3 amazing new toys from ToyState to review for you guys! Toy State we were all able to try out and have some fun playing with some of their car toys. 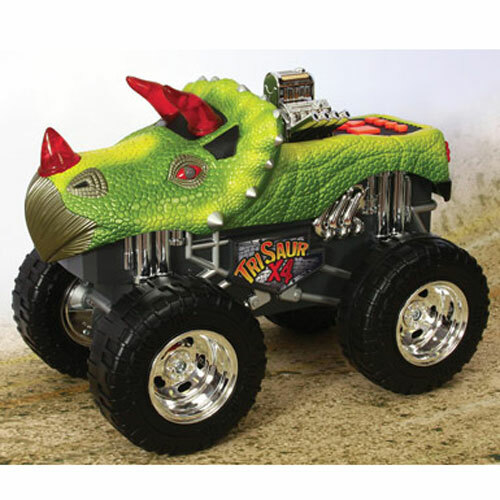 “Founded in 1984, Toy State is an innovator and an industry leader in the manufacture of licensed and highly stylized lights and sound vehicles. Toy State’s core portfolio includes Road RippersÂ® lights and sound vehicles, as well as Cat® and Cat® Preschool lights and sound construction toys. 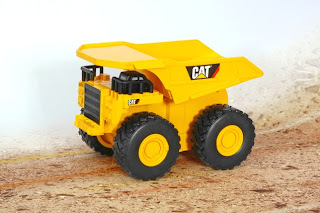 Working in-step with the world’s leading automakers, and Caterpillar, the leading manufacturer of construction equipment, Toy State products provide hours of enjoyment for kids of all ages." The first toy out of the box was the Road Rippers Monster Truck! As you can see it was the Dinosaur one, which thrilled my 6 year old who just spent a week learning about dinosaurs at school!! The motorized truck rolls over anything in its way. 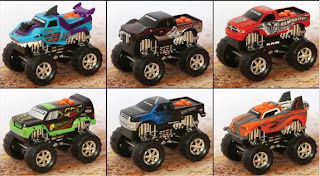 Realistic monster truck sounds and driving tunes help your kids feel the power! Styles include: Bigfoot, Ramunition, Raminator and Snake Bite. Cool body styles and paint schemes on unique Road Rippers-styled monster trucks! Includes exciting truck and driving sounds, light effects, and announcer-themed vocals. Requires 4 "AA" batteries (included). For ages 3 years and up. Our Thoughts: My Kids love Monster Trucks and ToyState did not disappoint them with their new Dinosaur Truck. 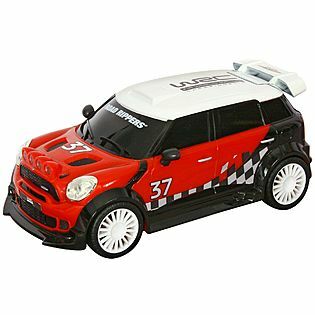 It has not only an awesome design but it’s also motorized, lights up and has fun sounds! It goes forward, backward, has realistic four-wheel drive and rolls for its different motions. It is not remote controlled but has buttons on the top for kids to push, which i find to work out for them much easier. Also Toystate add an amazing bonus to this truck with parents in mind a MUTE Switch!!!! (finally a toy company understands while we may love the toy sometimes it needs to be quite lol) Three AA batteries are required BUT it DOES come with them, yay for including batteries so kids can play with it right out of the box. The Cat machine styles with a ‘rev-up’ motorized driving feature. Rev up and watch them roll!! Assortment includes: Dump Truck and Wheel Loader. No Batteries Required. Our Thoughts: These are fun trucks that are push powered. This is easy to play with even for little kids, my youngest can make it go on her own. You simply pull it back and let the car go. The trucks do NOT take batteries, big bonus there :) My youngest likes to load the back of the truck with her little animals or blocks and drive it around. Overall great quality and was appreciated most by my youngest, I couldn’t get her away from it!! 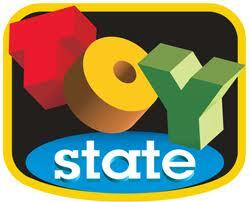 Overall ToyState has great products that both kids and parents will enjoy! These are a great toys that most importantly entertain my kids . I think the best review I could give would be that my my kids love them! !